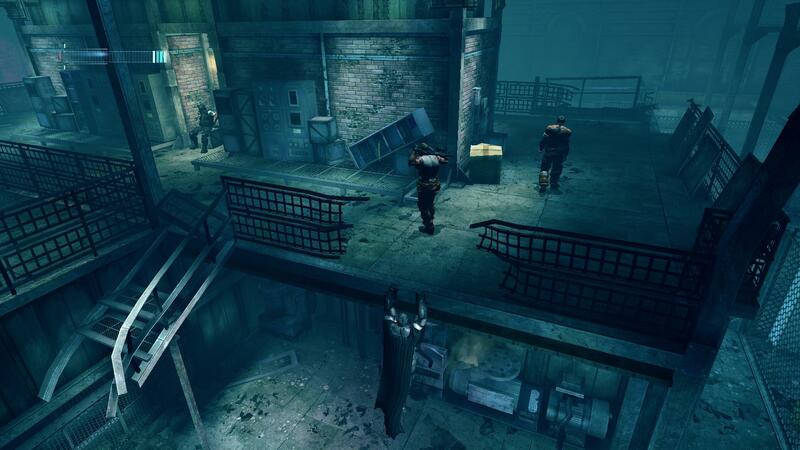 Warner Bros. Interactive has confirmed the previously-leaked Batman: Arkham Origins Blackgate – Deluxe Edition. The game is due out on April 1 in North America and April 2 in Europe for $19.99 / £15.99 on Wii U, PlayStation 3, Xbox 360, and PC via digital download. Batman: Arkham Origins Blackgate – Deluxe Edition is very much the same game that launched for 3DS and PS Vita late last year. However, the new version sports enhanced high-definition 2.5-D graphics, a new map & hint system for improved navigation and objective tracking, 5.1 surround sound, and a fully voiced narrative. Players can also unlock the new Zero Year Batsuit skin by registering for or signing into a Warner Bros. ID (WBID) account. You can find today’s official announcement below. A few screenshots are posted above. BURBANK, Calif. – Feb. 20, 2014 – Warner Bros. Interactive Entertainment and DC Entertainment today announced Batman™: Arkham Origins Blackgate – Deluxe Edition for the PlayStation®3 system, Xbox 360® games and entertainment system from Microsoft, Wii U™ system and PC. Developed by Armature Studio, the same team behind Batman: Arkham Origins Blackgate for handheld, the game delivers the same dynamic story and gameplay, now in high-definition. Fans will be able to purchase the game beginning April 1 on the PlayStation®Network, Xbox LIVE® Marketplace, Nintendo eShop and Steam for $19.99. Previously available only for PlayStation®Vita handheld entertainment system and Nintendo 3DS™ handheld system, Batman: Arkham Origins Blackgate – Deluxe Edition brings the content of Batman: Arkham Origins Blackgate to console and PC with enhanced high-definition 2.5-D graphics, a new map & hint system for improved navigation and objective tracking, 5.1 surround sound, a fully voiced narrative and a captivating storyline. In addition to all previous released suits, players will be able to unlock the exclusive Zero Year Batsuit skin by registering for or signing into a Warner Bros. ID (WBID) account. 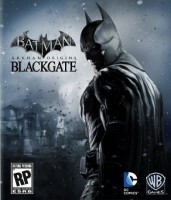 Batman: Arkham Origins Blackgate – Deluxe Edition is based on DC Comics’ core Batman license and rated “T” for Teen by the ESRB. Fans can visit www.batmanarkhamorigins.com for more information about the game.